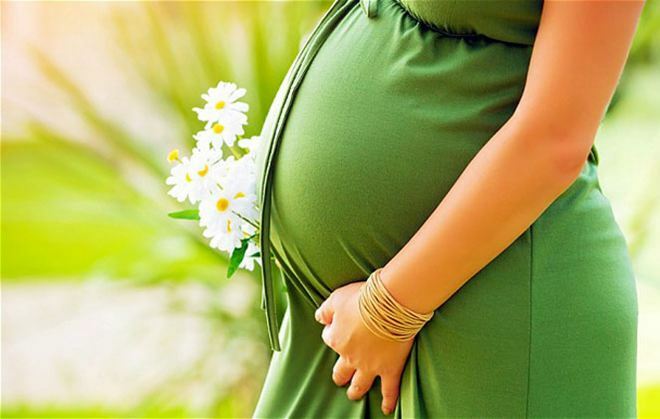 Chiropractic Care during Pregnancy: Is it Safe? During pregnancy, the body undergoes physiological changes that can significantly put a strain in a woman’s body. As the baby grows inside the mother’s womb, internal organs are compressed, lower ribs expand to accommodate the growing belly and there is constant on the back due to the strain the baby’s weight causes. There are many factors contributing to the appearance of low back pain in pregnancy. For instance, hormones specially released during pregnancy make the ligaments in the body more lax. This is in preparation for the pelvis to be able to expand well during delivery. Even the lower back, specifically, the sacral region may also undergo subluxation. With subluxation follows misalignment of the spine. Moreover, the center of gravity also shifts forward. The shift in the center of gravity can put added pressure to the lower back. As the baby grows bigger and heavier inside the womb, more stress is exerted to the back. Due to the pain, many pregnant women seek treatment and alternatives such as chiropractic care. There are also women who experience headaches during pregnancy due to hormonal changes or subluxation. For those who suffer migraines, the condition may become aggravated during pregnancy. Chiropractic care is a good alternative since pregnant women cannot easily take medications. Aside from providing relief from pain, chiropractic can also help align the pelvis to make the birthing process easier. When the pelvis is misaligned, the pelvic canal may be obstructed. Visiting a chiropractor can aid in making the birthing process easier. Moreover, a specific maneuver called Webster Technique can be employed to help turn babies in breech position to the normal position naturally. Pregnancy can be very stressful for a woman’s body. Chiropractors specializing in pregnant women are trained to apply adjustments to help ease pain, nausea, headache and even possible C-section. So is It Safe during Pregnancy? Definitely yes. There are chiropractors specializing in prenatal and perinatal cases. They are especially trained to relieve pain, help make the delivery easy, ease nausea, relive carpal tunnel syndrome, provide nutritional advice and promote wellness.